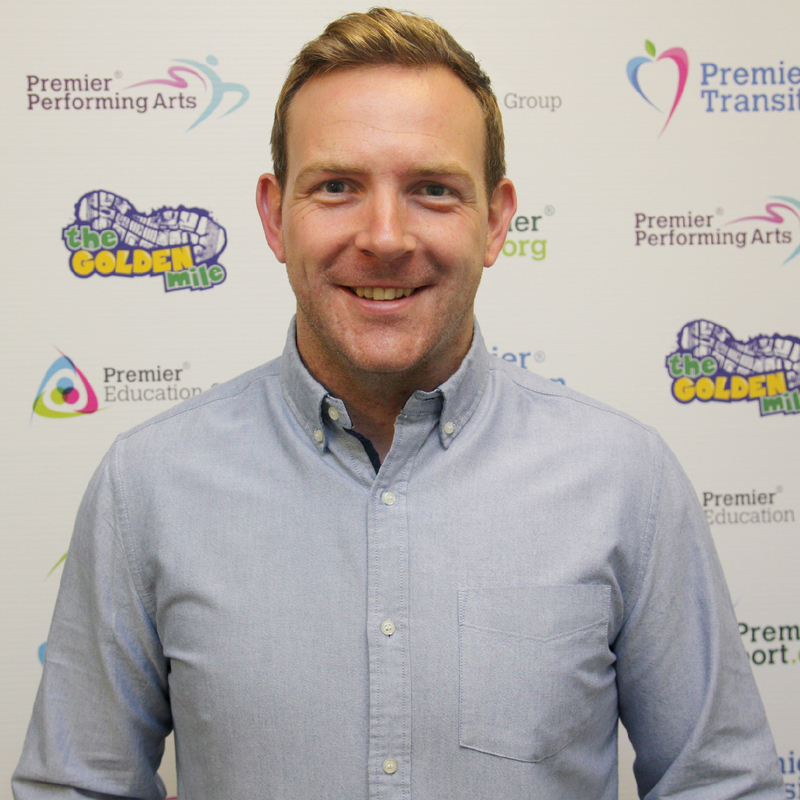 "As a Parent and a PE Teacher I can highly recommend Premier Sport's high quality sessions, delivered by experienced and skillful coaches." 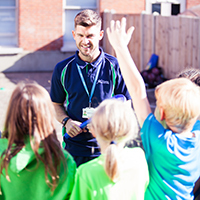 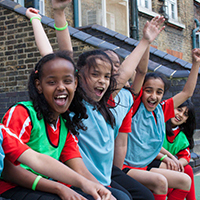 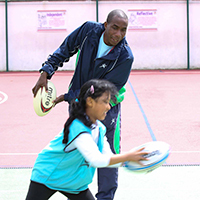 Our extracurricular clubs provide children with a great way to stay active beyond the school day. 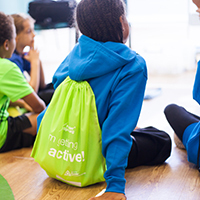 The clubs are fully inclusive, your child simply stays at school while our professional instructor makes sure they benefit from a healthy bout of exercise and fun.